Texas author Clay Reynolds recently considered whether any particular themes permeate his 10 published novels. Reynolds will be the final presenter in the fall University of Houston-Victoria/American Book Review Reading Series. His reading will begin at noon in the Alcorn Auditorium of UHV University West, 3007 N. Ben Wilson St. The presentation is free and open to the public. Reynolds is the director of creative writing and a professor of arts and humanities at The University of Texas at Dallas. 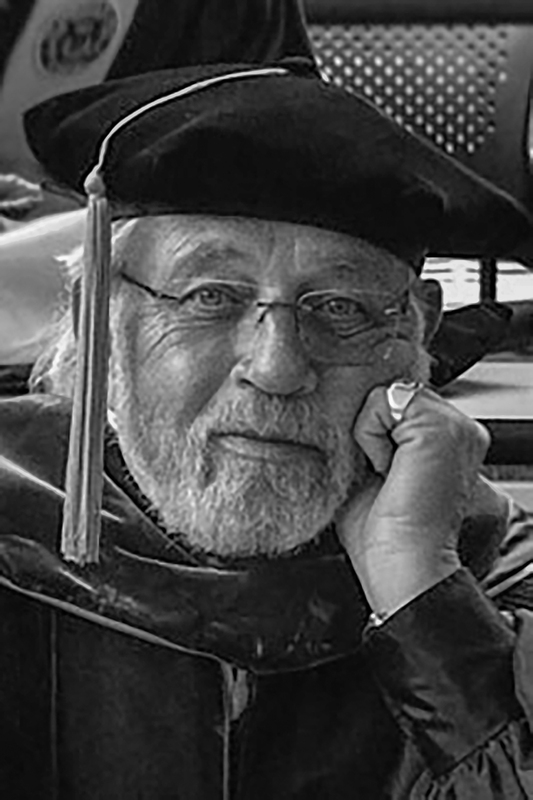 In addition to writing fiction and teaching creative writing and modern literature, he excels in the nonfiction realm with scholarly works, book reviews, essays and journalistic articles. During his talk at UHV, he plans to read a short story – probably one from his 2007 book, “Sandhill County Lines,” a collection of nine short stories set in and around Agatite, a fictitious small town in North Texas and the county seat of Sandhill County. 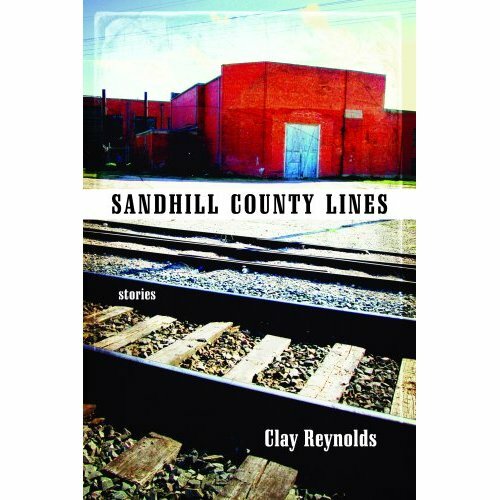 In writing this book and several other fiction works also based there, Reynolds drew heavily from his life experience growing up in Quanah, Texas, near the Red River and Oklahoma border, and the area’s culture, attitudes, way of life, history, geography and climate. With a touch of humor, these short stories depict contemporary life in the 1970s and 1980s in this small Texas town, with characters including cowboys, baseball moms, rednecks and “a kind of crazy preacher,” Reynolds said. Reynolds has won many accolades for his fiction work. His novel, “Franklin’s Crossing,” was nominated for a Pulitzer Prize. It also won the Violet Crown Award from the Writers’ League of Texas, as did his novel, “Monuments.” Additionally, he received the Spur Award from the Western Writers of America Association for the short story “The Deacon’s Horse.” He is a National Endowment for the Arts Fellow and has received grants from the Texas Commission on the Arts. “Clay Reynolds is one of the most captivating novelists and storytellers of our time – a Texas author of the highest caliber. 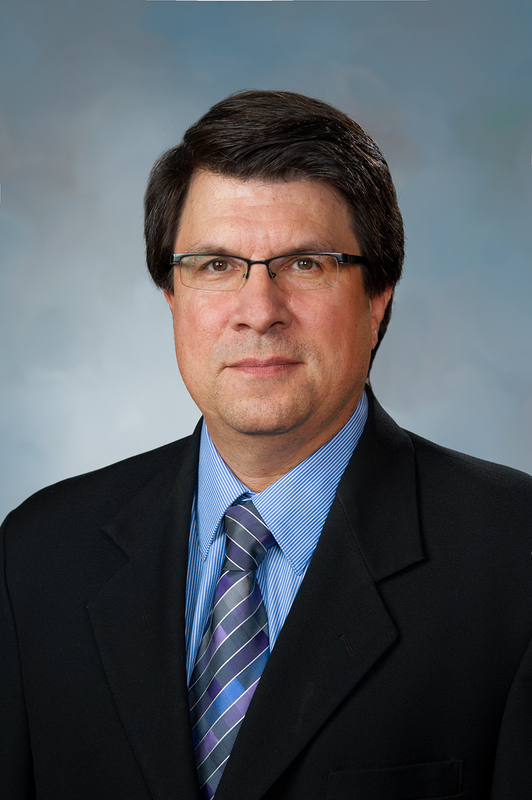 We look forward to having him at UHV and hearing him read,” said Jeffrey Di Leo, dean of the UHV School of Arts & Sciences, and ABR editor and publisher. Another of Reynolds’ short stories, “Railroad Man,” is slated for publication in a journal this spring. It is set in a small Texas town and tells the story of a child whose father, a railroad man, is similar in character to Reynolds’ own father. The story is both comic and tragic. “It’s about the humor and the pain of life. That’s the way we get through life – with humor,” Reynolds said. He now is working on a memoir set in 1968, when he spent the summer in Houston driving a 7UP truck for a bottling plant. With academic degrees in history, English and modern letters, Reynolds also has developed expertise as a critic who deals with the historical context of literature. In that realm, one of his most noteworthy nonfiction works is a book he edited. “Hero of 100 Fights” is about author Ned Buntline and his collection of 24 dime-novel westerns written in the 19th century.